Cover Your Pigs: Urethane pigs should not be exposed to sunlight or other ultraviolet lighting. Keep Urethane covered with a dark wrap, such as black shrink wrap. Storing pigs outside exposed to the elements is NOT RECOMMENDED. If left outside, cover pigs with a dark covering such as a tarp and preferably in a shaded area. Keep Your Pigs Cool & Dry: High humidity will also break down urethane over a period of time. 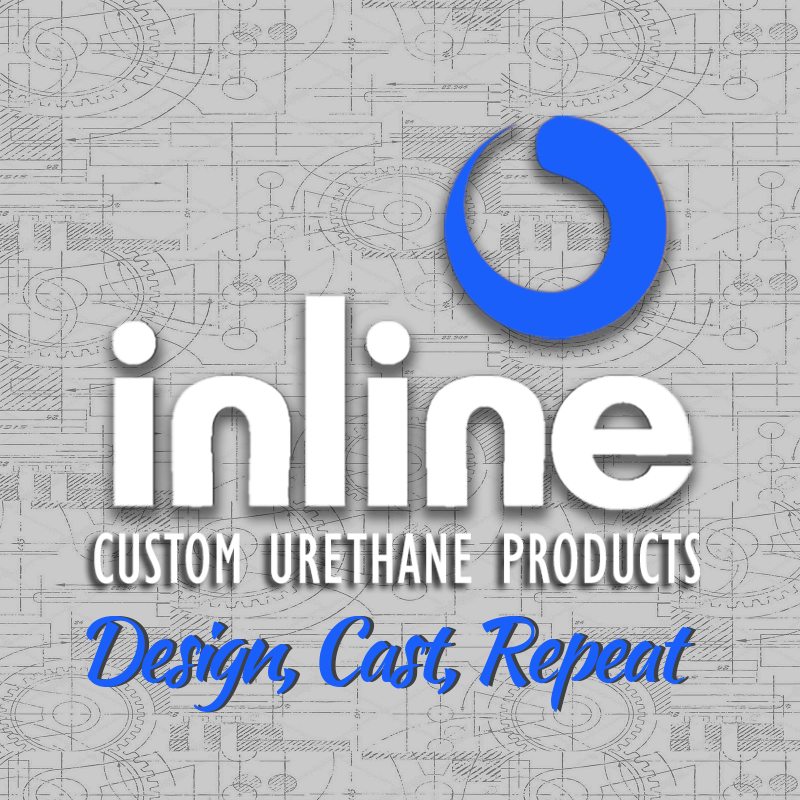 Urethane should be left inside a building if possible. 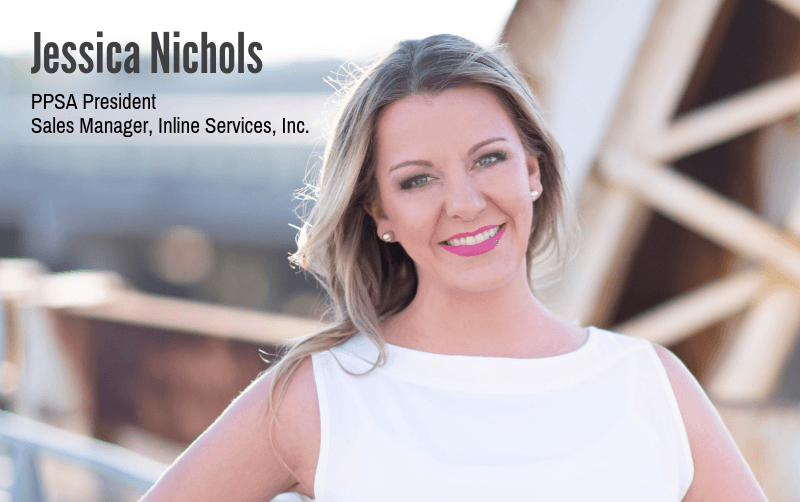 Cycle Your Pig Inventory: Do you know that urethane pigs have a “shelf life”? Urethane pigs can be stored up to 1 year if stored properly. 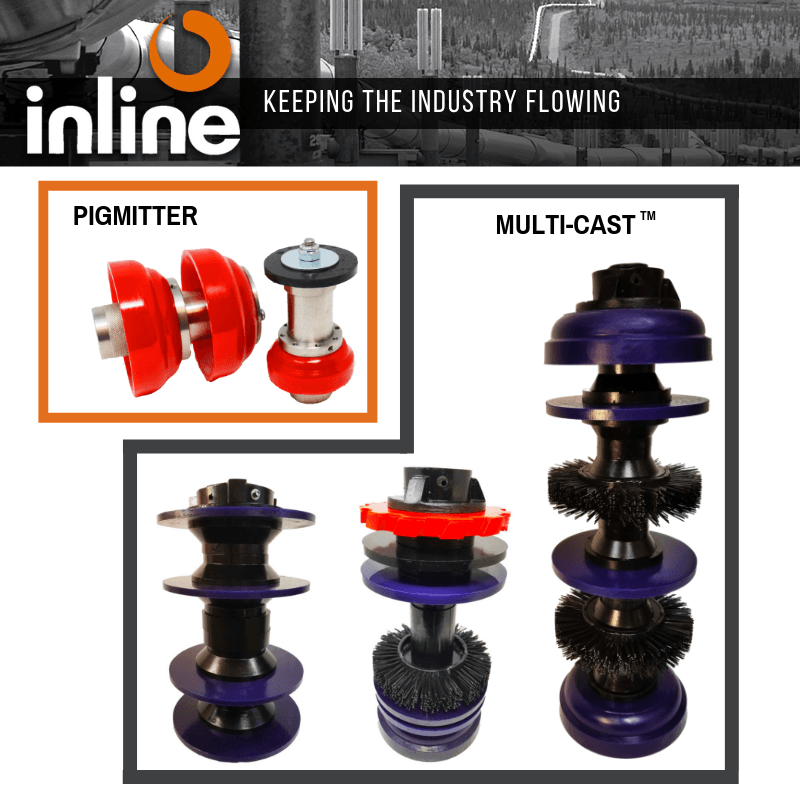 Check Your Pigs Regularly: Urethane Pigs are a normal wear item in a pigging system. They need to be inspected periodically and replaced as needed. It is recommended that pigs be inspected once a month and replaced as necessary. Keep in mind that the number of times a pig runs in a day, week or month varies widely depending on the project/user. Using common sense as to the time frame for checking pigs based on your operation schedule will go a long way. As pig wiper discs approach a factor of 1.005x of the pipe ID, or show signs of tearing, cracking, etc., they should be replaced immediately. 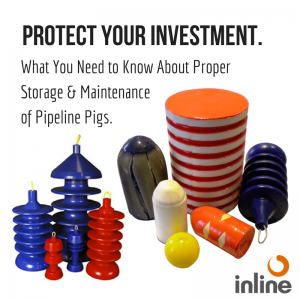 By ensuring the proper storage, maintenance and inspection of your urethane pig inventory will save you both time and money, while ensuring the maximum effectiveness of your pigging project. 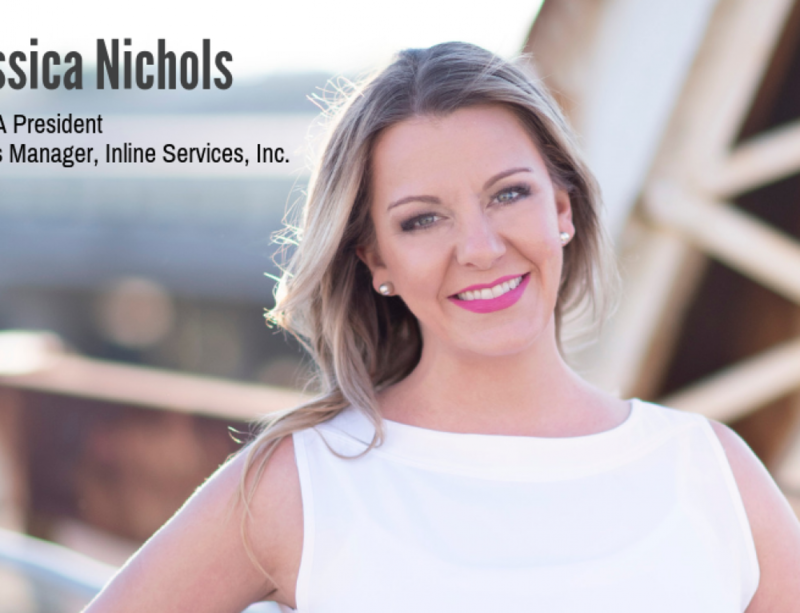 If you have questions regarding urethane pig storage and maintenance, contact one of our pigging experts at 281.401.8142 / 888.973.0079, or click here to email us. 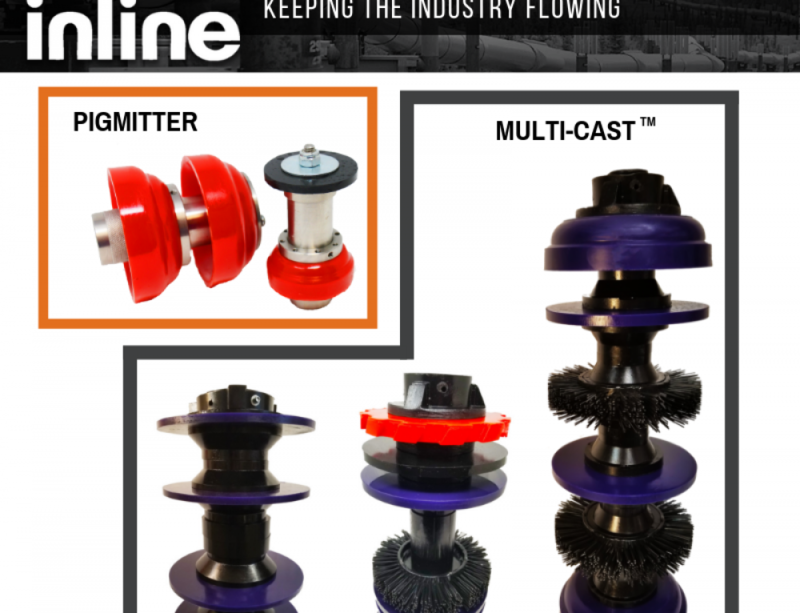 Inline Services manufactures a wide-variety of urethane pigs. 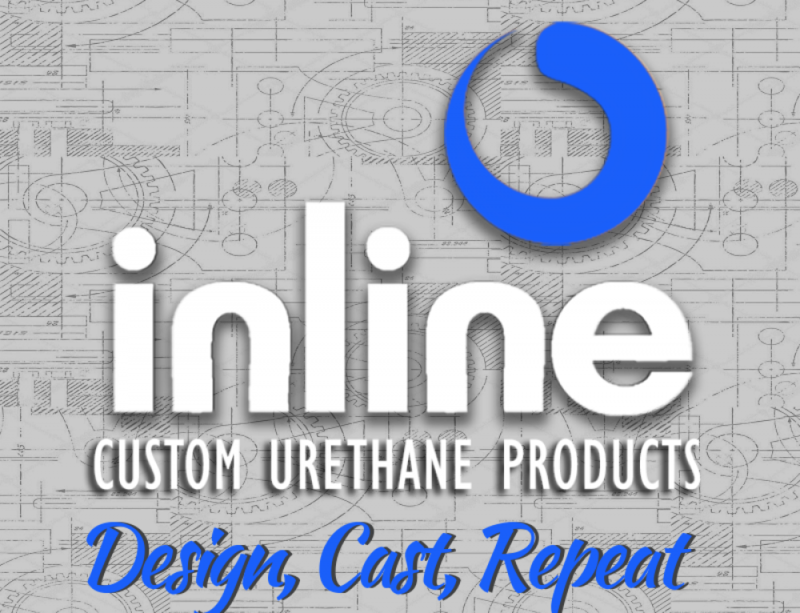 Click here for more information about Inline Services urethane pig products.